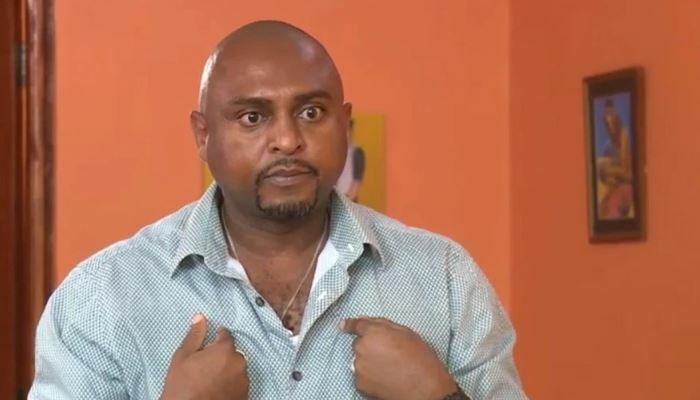 The Kenyan online community has turned to social media in numbers to mourn the sudden death of revered thespian Jamal Nas0or popularly known as ‘Baba Junior’. Jamal, 39, reportedly died on Tuesday night after succumbing to knife wounds he sustained during a scuffle in a hotel located in Syokimau, Machakos County. Eyewitness reports indicate he quarreled with a female acquaintance believed to be his girlfriend at the Arks Hotel in Mlolongo when he was stabbed. The girlfriend, identified as 40-year-old Grace Kanamu Namulo, is said to have used a kitchen knife from a nearby butchery to commit the act after wrangling over reasons yet to be established. Jamal was rushed to Shalom Hospital where he was pronounced dead on arrival. Confirming the incident, Athi River Police boss Sharma Wario said a good Samaritan reported the incident at Mlolongo Police Station on Tuesday night. Jamal was a lead actor in KTN drama series “Junior” and had taken up a new role in the NTV comedy series “Auntie Boss”. 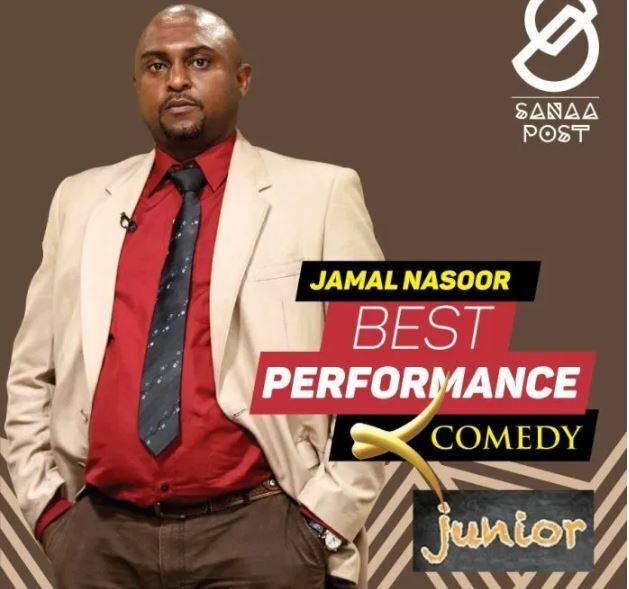 An actor with a promising future, Jamal won ‘Best Performance in a Comedy Award during the 2017 Kalasha Awards. He is also famed for his role as a judge in court dramedy series “Vioja Mahakamani”. The Standard Group, through KTN Managing Director Joe Munene, has led Kenyans in mourning “Baba Junior”. “We are saddened to learn about the tragic death of Jamal Nassul . He was a versatile actor and previously starred in the ‘Junior’ TV series, playing the role of Baba Junior. Our prayers go out to his family and friends at this difficult moment,” said Munene. The entire Nairobi Wire team sends its deepest sympathies to friends and family of Jamal Nasso. Below are some tributes from the online community. May his soul rest in eternal peace. 😱😢😢😢isn’t this the guy that acts baba Junior Ktn? Unbelievable! May his soul RIP.